Board voted to create a goal of donating $22,000 to local organizations during the 2017 calendar year. So far, MCO has given away $6000 during the first three months of the year. Welcome Tom McConaghy to MCO Board! 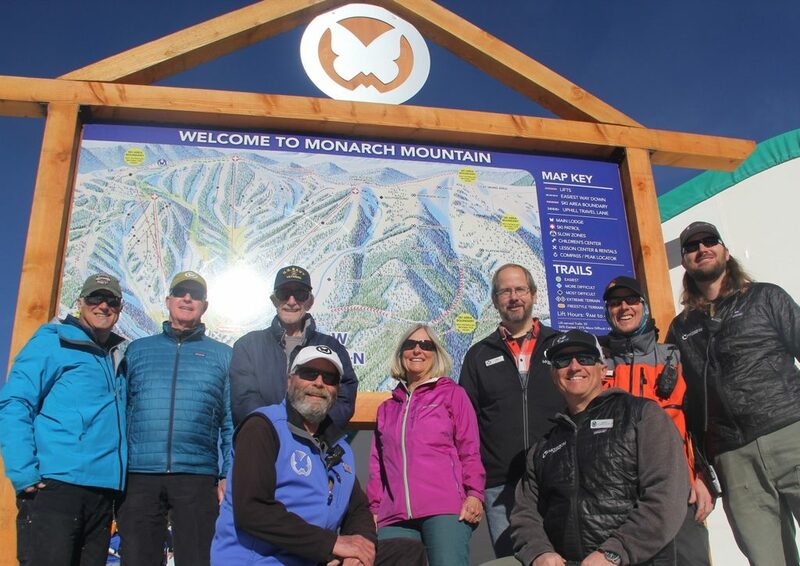 Tom McConaghy from Monarch Mountain Reservations was voted in as a new member of the MCO Board, January 11th. Thanks for stepping up and joining the Board Tom! We are happy to have him with us! 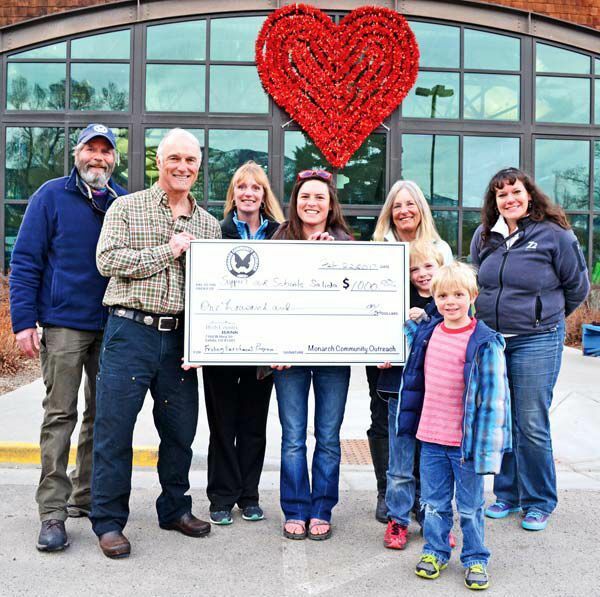 Crestone Youth Plaza Receives $1000! We are also pleased to announce that MCO received an anonymous $1000 donation to assist in our mission of helping our community. A BIG THANKS goes out to this individual or organization for their thoughtful donation!